Environmental pressures, dumping costs and down time while waiting on fresh water or vacuum truck turnaround, have made the KEMTRON 200HD2 an invaluable asset. 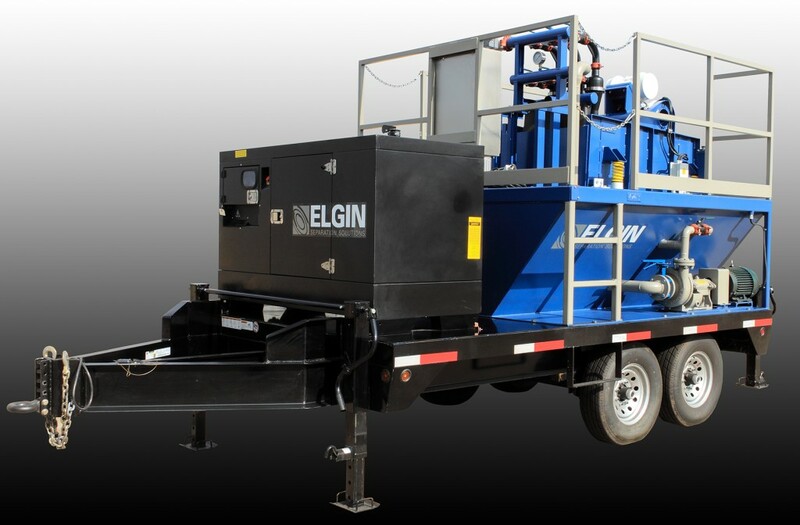 Elgin Separation Solutions KEMTRON 200HD2 is the most effective fluid recycling system on the market today. Featuring the largest tank capacity, highest cleaning capacity at a true 200 gpm, and the largest screen surface area than the leading competitor.